Live coverage of the countdown and launch of a Falcon 9 rocket from Cape Canaveral with SpaceX’s 13th operational Dragon resupply flight to the International Space Station. The GOES-16 satellite finished it’s eastward drift from the initial check-out position at 89.5º West longitude, arriving at 75.2º West on 11 December 2017 — and should officially be declared the operational GOES-East satellite by 20 December. Astronomers have come up with a new and improved method for measuring the masses of millions of solitary stars, especially those with planetary systems. Getting accurate measurements of how much stars weigh not only plays a crucial role in understanding how stars are born, evolve and die, but it is also essential in assessing the true nature of the thousands of exoplanets now known to orbit most other stars. NanoRacks is pleased to have taken part in yet another successful Blue Origin New Shepard space vehicle mission. This morning marked New Shepard’s 7th flight, and the third flight in which NanoRacks has managed customer payload integration. Today we are excited to announce a major breakthrough with our new electric propulsion system, Apollo Constellation Engine (ACE). Apollo recently tested ACE in an independent lab at The Aerospace Corporation where thrust, Isp, and system efficiency measurements closely matched Apollo’s own lab tests. These results showed that ACE has 3x better impulse per kg and 3x better impulse per liter than competing thrusters on the market today. 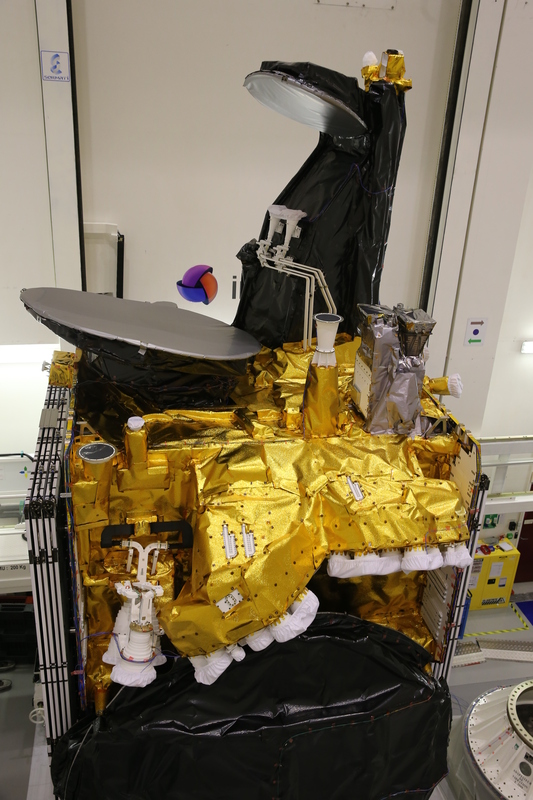 These advantages can result in a launch cost savings of $250,000+ for satellite manufacturers. Vector, a nanosatellite launch company comprised of new-space and enterprise software industry veterans from SpaceX, Virgin Galactic, McDonnell Douglas, Boeing, Sea Launch and VMware, today announced that it will join forces with Astro Digital, a leader in real-time satellite imagery data, to conduct a dedicated launch in 2018 featuring one of Astro Digital’s satellites for remote sensing applications. Children with cancer paint a spacesuit, then talk to astronauts aboard the International Space Station about their creation.